This is a great day to even things out. 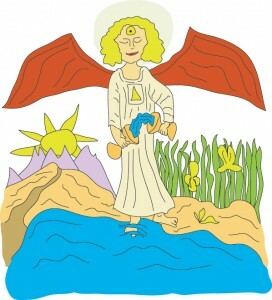 Balance and temperance are the energies surrounding you now. Can you bring your physical world into harmony with your emotional state? Temperance is about that perfect mix, neither too much nor too little. It’s about becoming conscious of what you want to be both inside and out and courageous enough to try to be that. You are responsible for any healing you might need. The first step is to acknowledge what might be out of balance and then start readjusting. Sometimes it’s about finding a new way to meld your internal opposites; sometimes it’s about casting out what no longer works. In all cases though, it’s about being true to your self and connecting to the grander universe. You are currently reading Tarot Card of the Day – 10/30/10 at The Tarot Room.